have you encountered or solved the problem that i will describe below. If anybody has a solution i would be grateful to share it. 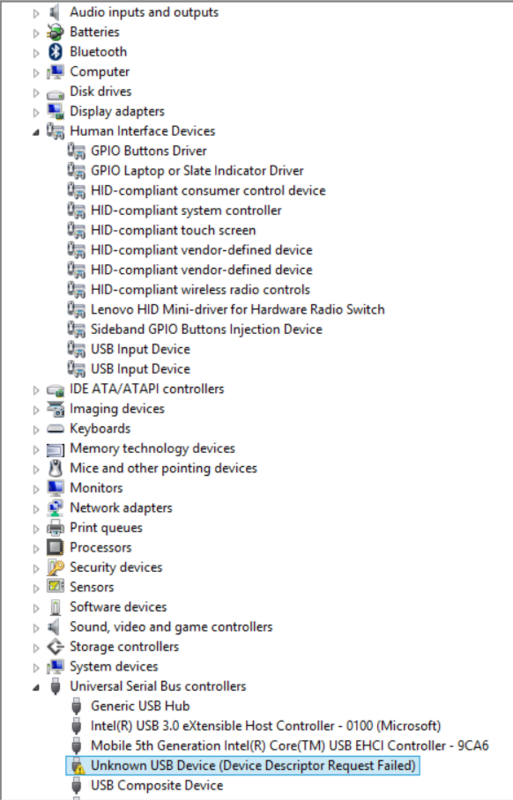 When i try to install the Wintab driver from Lenovo Suport site it says that there is no device that is compatible. I have tried anything else and i still can't find a solution.Please help.